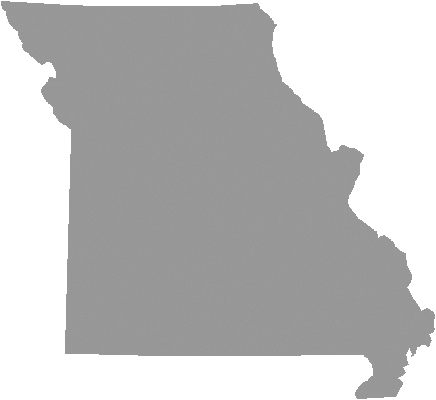 ^ The average commercial electricity rate in Sparta, MO is 10.31¢/kWh. 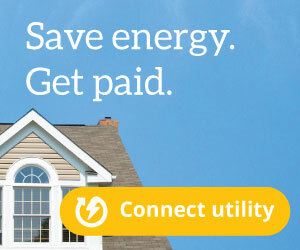 ^ The average residential electricity rate in Sparta, MO is 11.72¢/kWh. ^ The average industrial electricity rate in Sparta, MO is 7.72¢/kWh. The average commercial electricity rate in Sparta is 10.31¢/kWh. This average (commercial) electricity rate in Sparta is 25.73% greater than the Missouri average rate of 8.2¢/kWh. The average (commercial) electricity rate in Sparta is 2.18% greater than the national average rate of 10.09¢/kWh. Commercial rates in the U.S. range from 6.86¢/kWh to 34.88¢/kWh. The average residential electricity rate in Sparta is 11.72¢/kWh. This average (residential) electricity rate in Sparta is 15.24% greater than the Missouri average rate of 10.17¢/kWh. The average (residential) electricity rate in Sparta is 1.35% less than the national average rate of 11.88¢/kWh. 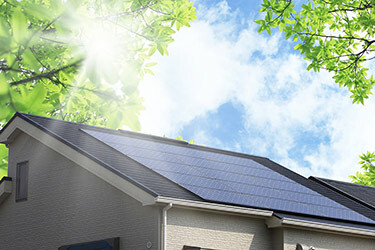 Residential rates in the U.S. range from 8.37¢/kWh to 37.34¢/kWh. The average industrial electricity rate in Sparta is 7.72¢/kWh. This average (industrial) electricity rate in Sparta is 31.07% greater than the Missouri average rate of 5.89¢/kWh. The average (industrial) electricity rate in Sparta is 15.74% greater than the national average rate of 6.67¢/kWh. Industrial rates in the U.S. range from 4.13¢/kWh to 30.82¢/kWh. Sparta is a city located in Christian County in the state of Missouri, and has a population of approximately 1,756.